A mother intended to harm a man who she believes indecently assaulted her 11-year-old daughter. “I duh want to kill him,” the 35-year-old St Michael woman said yesterday. 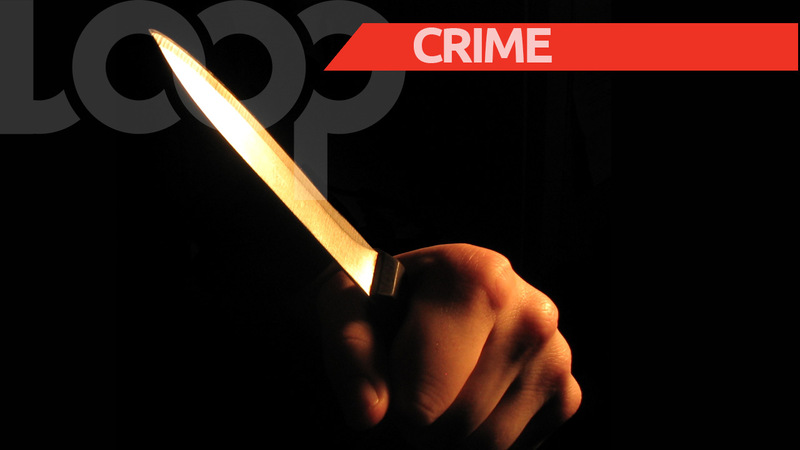 She was addressing the Bridgetown Court after pleading guilty to stabbing the man three times. The incident occurred on December 9, 2017. The 54-year-old man was described as well-known to both the mother and daughter; a man she said helped raise her daughter. The court heard that they lived next to each other. On the day of the alleged incident, the mother went over by the house to check on her daughter and found her hiding in the man's wardrobe. Angry at the discovery, she left only to return armed with a knife. She reportedly then stabbed him about the body. The father of the teen was also present at this time. Yesterday, the mother recalled how she and her daughter grew up in the 54-year-old man's house and also spoke of his helpful ways. However, she said she was in disbelief by his actions. She explained that on the day of the alleged incident she noticed something different about the state of the house. She said the house which was usually unlocked was locked on that day. According to her, he came to door only dressed in a towel while her daughter hid. When the accused man admitted that the girl was in his bed the magistrate scolded him. He also told the mother that she needed to be more careful with her daughter and her whereabouts. “You have to be more careful, times have changed,” Magistrate Douglas Frederick said. However, he said he understood her reaction to the situation. A pre-sentencing report was ordered and she returns to court on March 16. 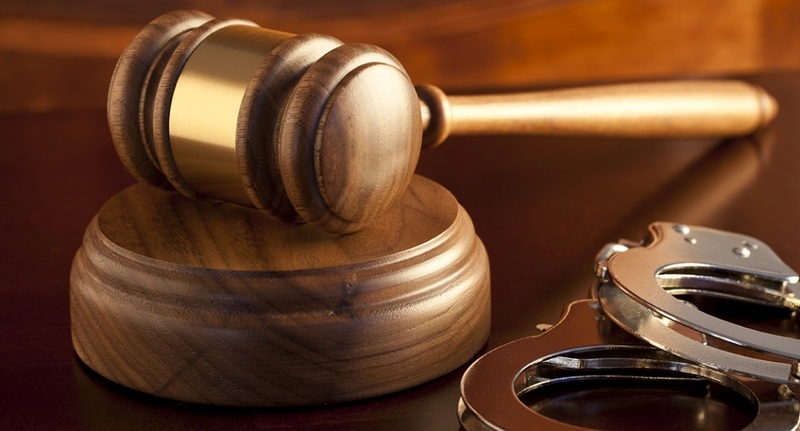 A bail sum of $2 500 was granted. 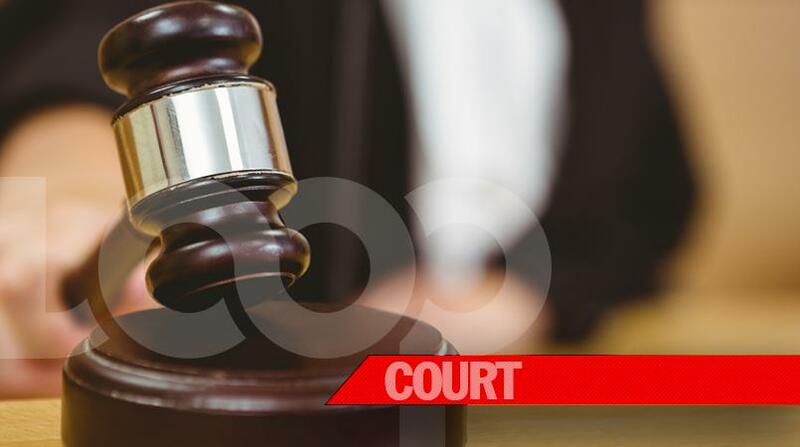 The 54-year- old was not required to plead to the charge of indecent assault and was remanded until Friday after the prosecution objected to bail.